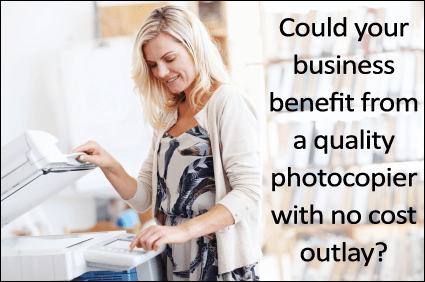 If so we have a photocopier to suit your office requirements, including A4/A3 digital machines, network & Multi Function (MFP) capability to connect to your PCs and more. Everything is included; we deliver paper, toner and inks directly to your door, usually the next day. And we have a highly responsive call-out time for service calls. 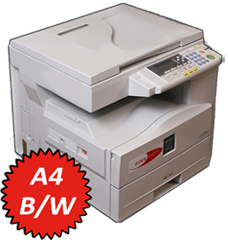 Network and MFP machines are available, enabling you to print, scan, copy and fax all from the one machine. 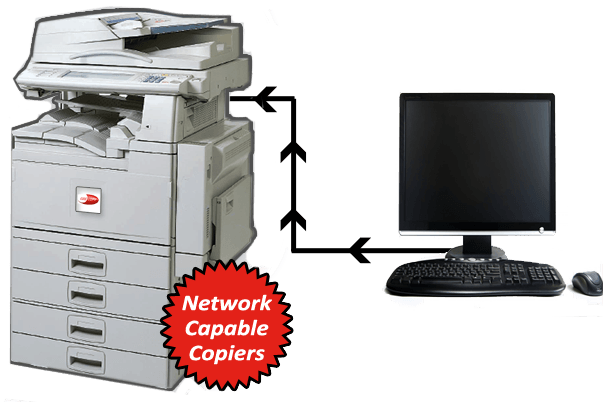 Use as a photocopier, or connect to your PCs or laptops and use as a network printer. 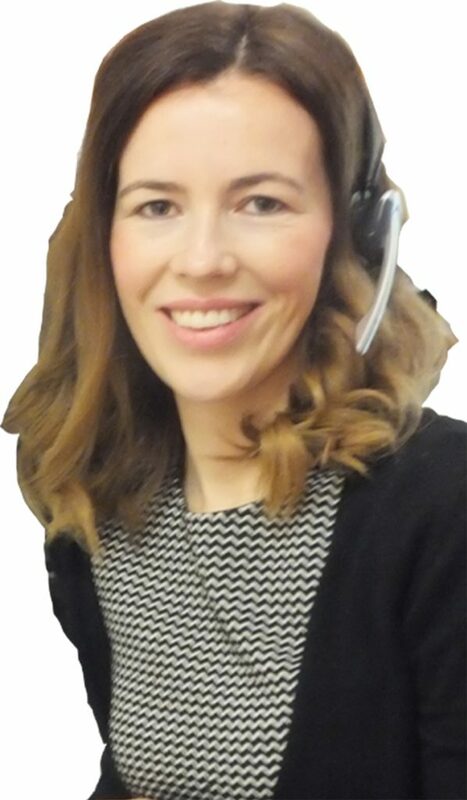 OR Call 0844 855 4710 to order your equipment for your offices now!